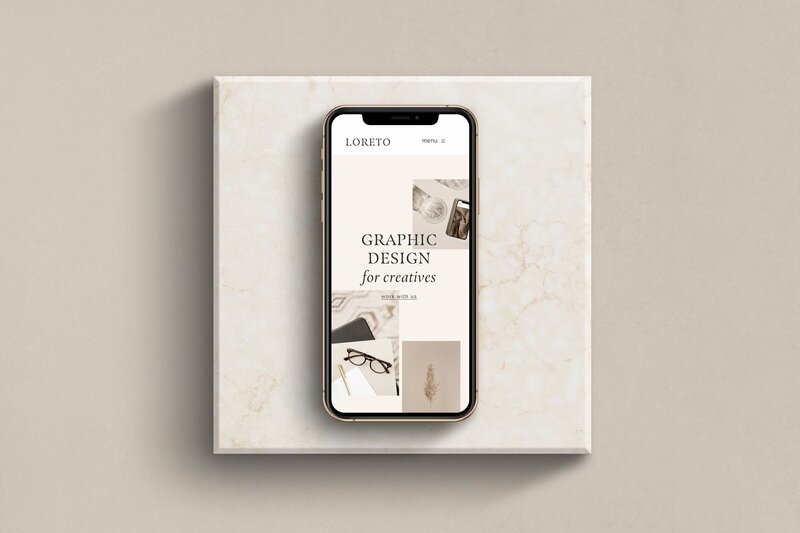 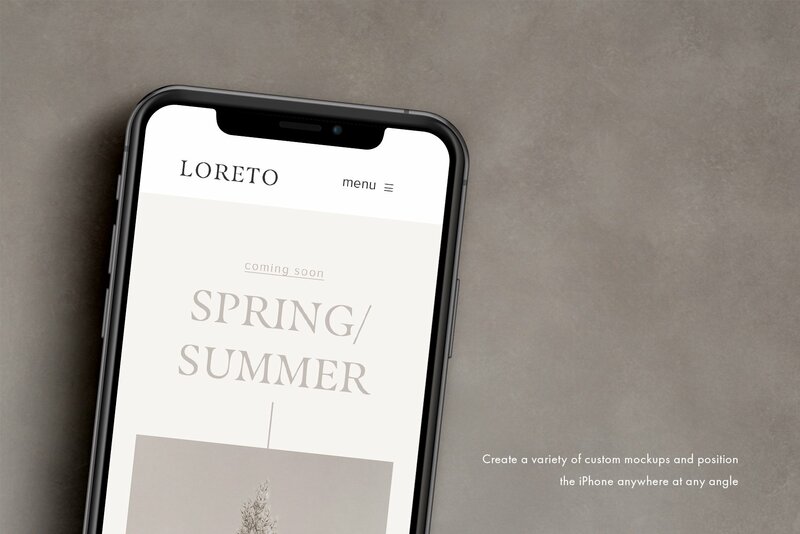 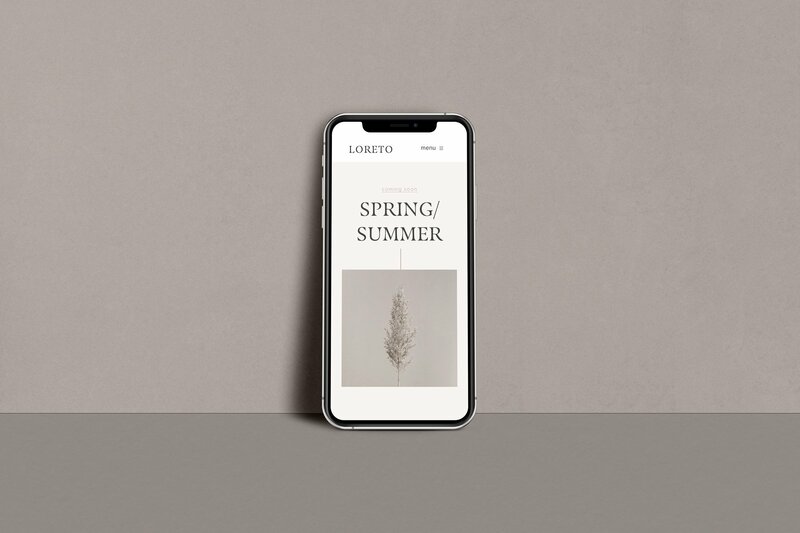 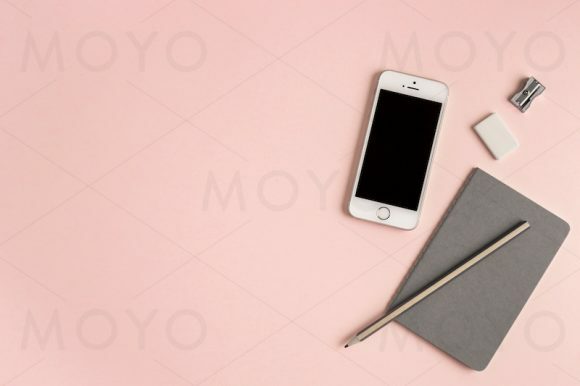 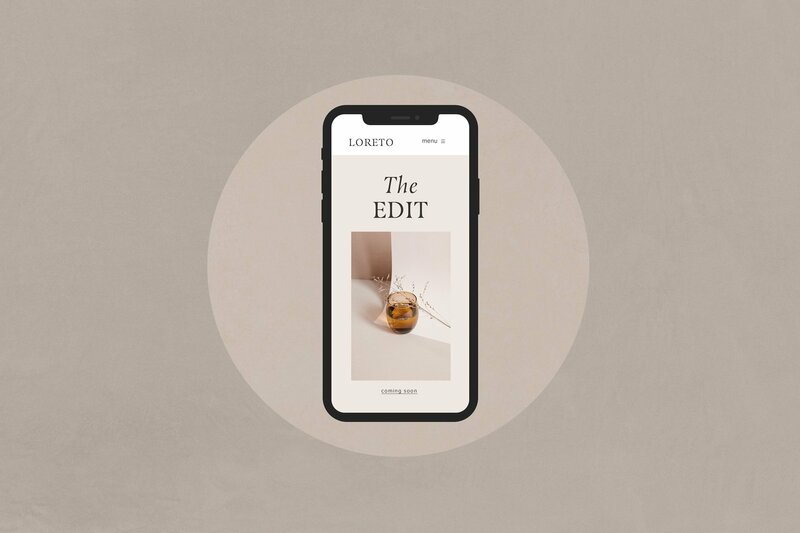 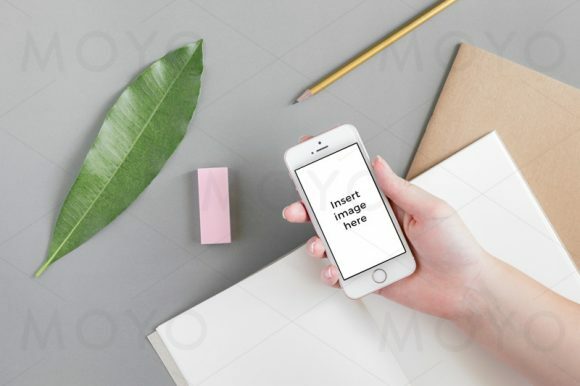 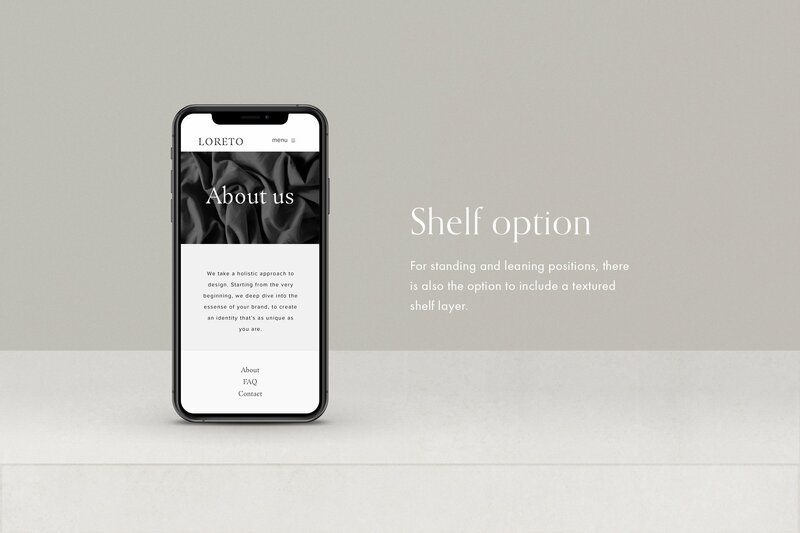 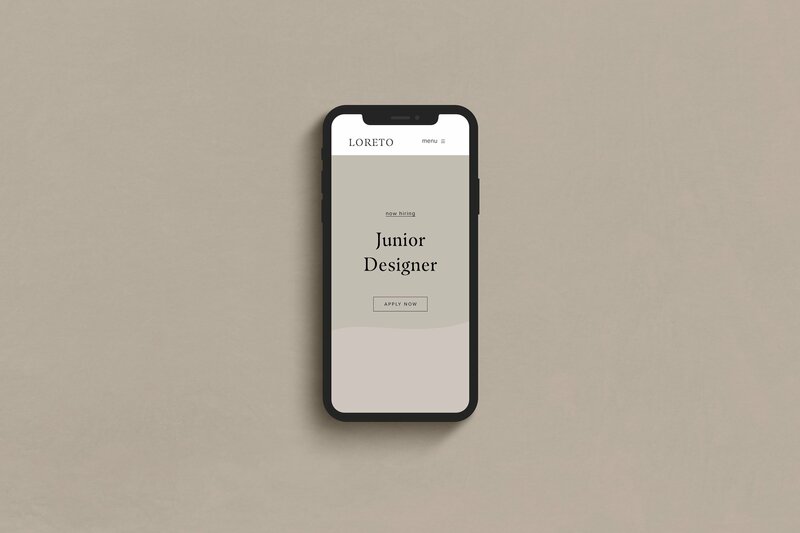 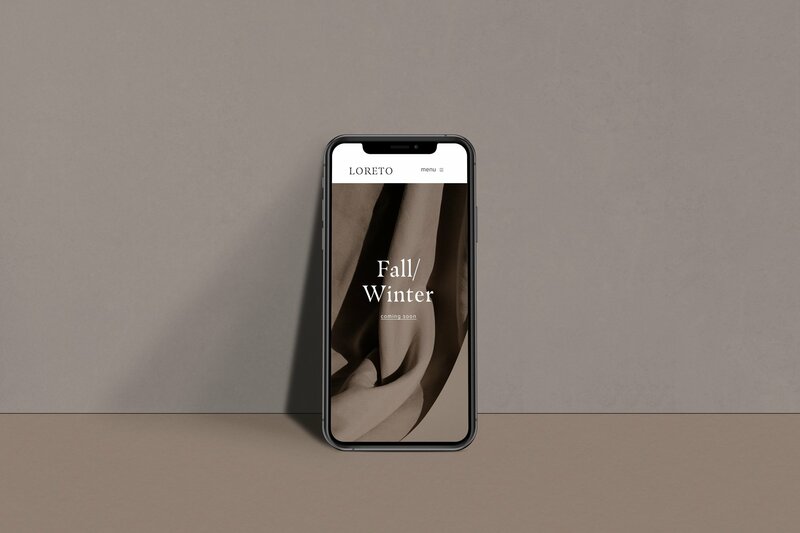 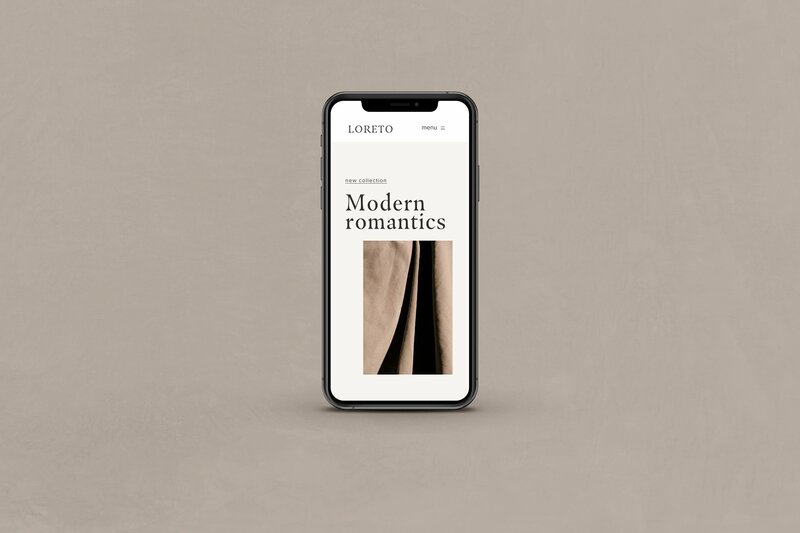 Create custom iPhone mockups and showcase website designs with Loreto, a minimalist inspired iPhone X mockup scene creator using Photoshop. 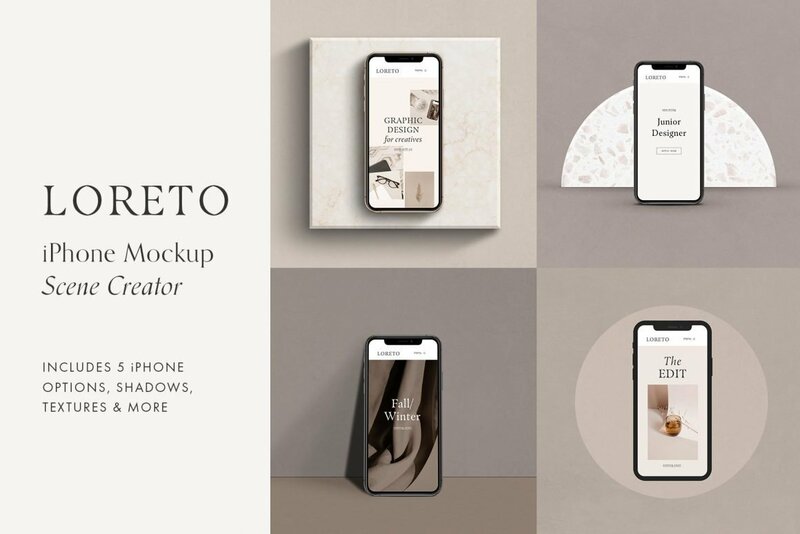 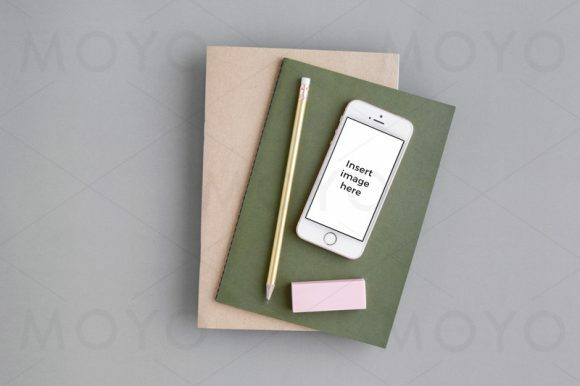 This versatile design kit allows to you to create a variety of iPhone mockups in one Photoshop file, featuring 5 different phone styles, plus a variety of shadows and positions so you can display the iPhone exactly the way that you want! 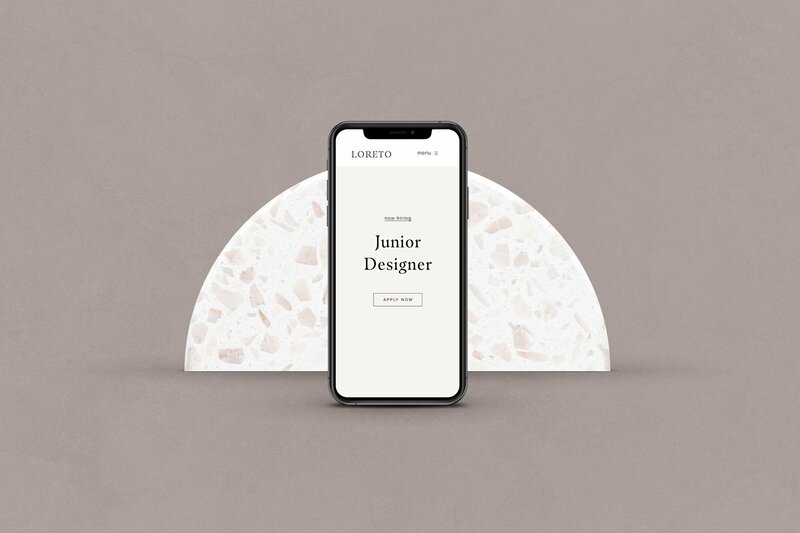 It even includes shape layers (circular, square, upright semi-circle) where you can choose from 8 different textures including terrazzo, concrete and more. 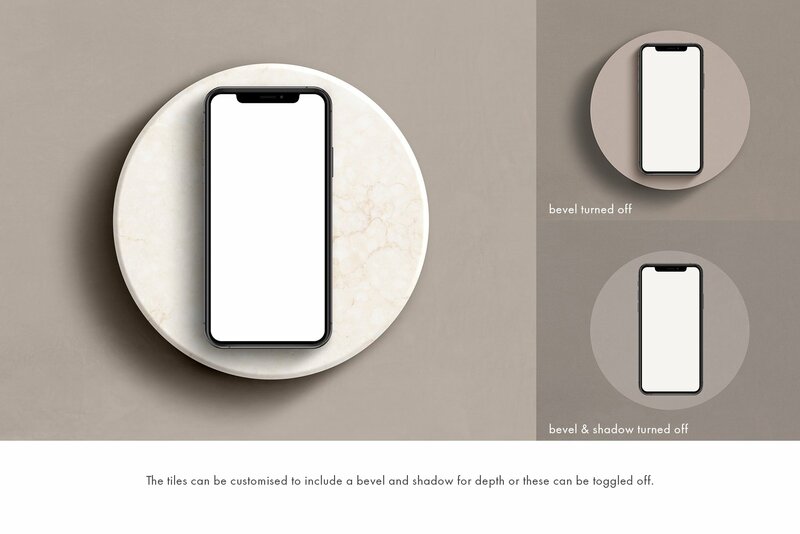 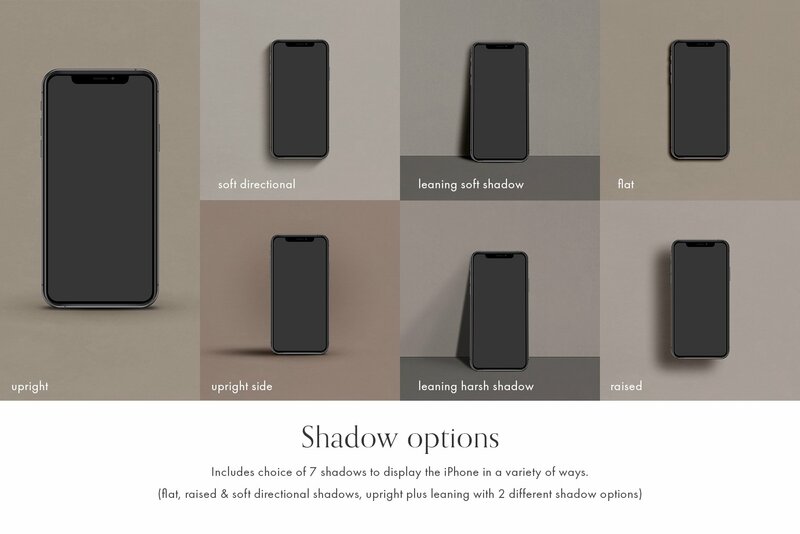 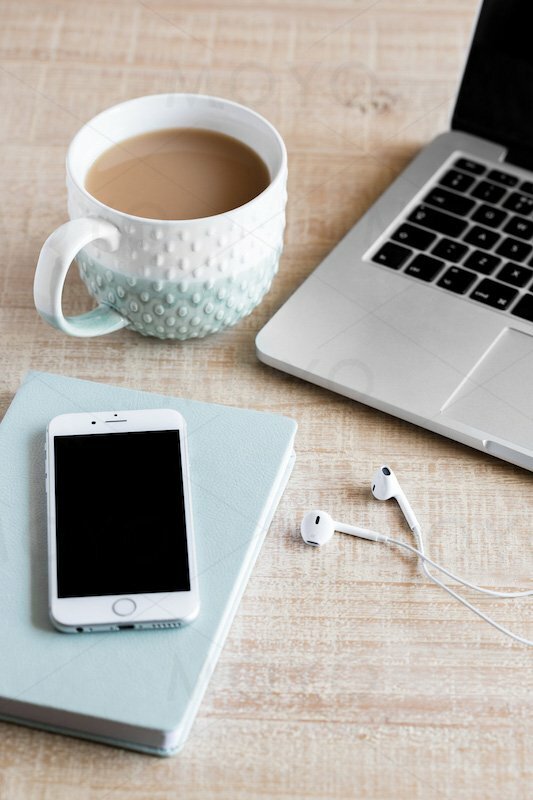 – Choice of 7 different shadows to display the iPhone: flat, raised, soft directional, leaning harsh shadow, leaning soft shadow, upright, upright side. 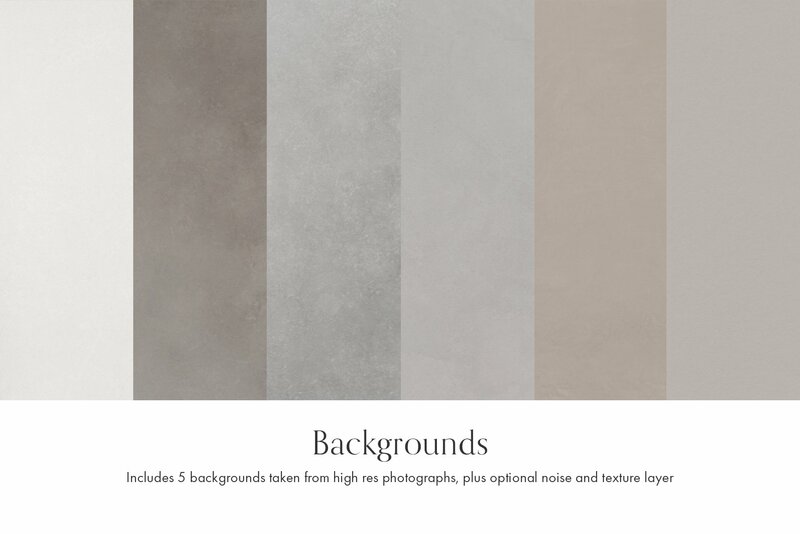 – Customise the background to any colour you want with the option to add a texture layer, or choose from the 5 supplied background textures. 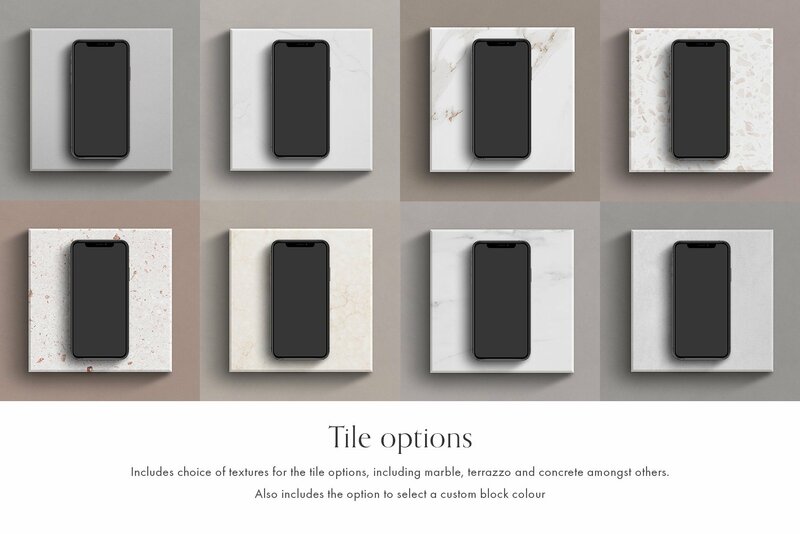 – Choose from 8 textures or any custom colour for the square, circle and semi-circle tile shapes. 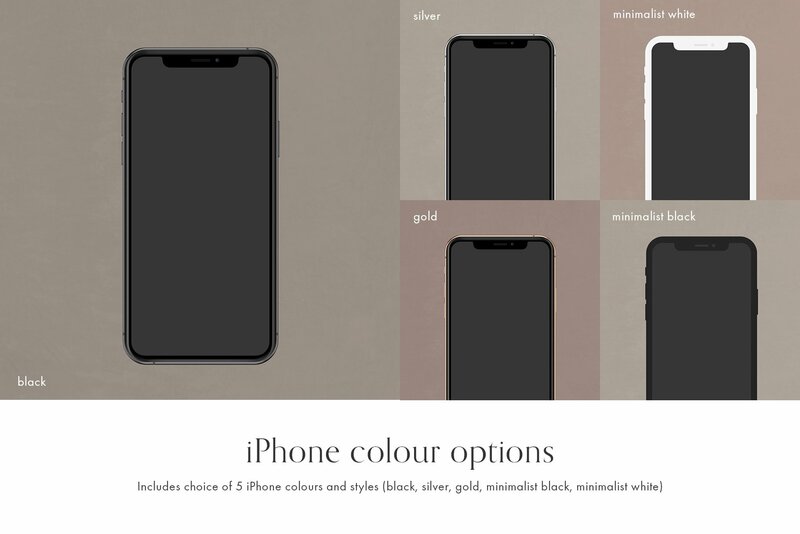 – There is also the option to have the iPhone reflected in the surface. 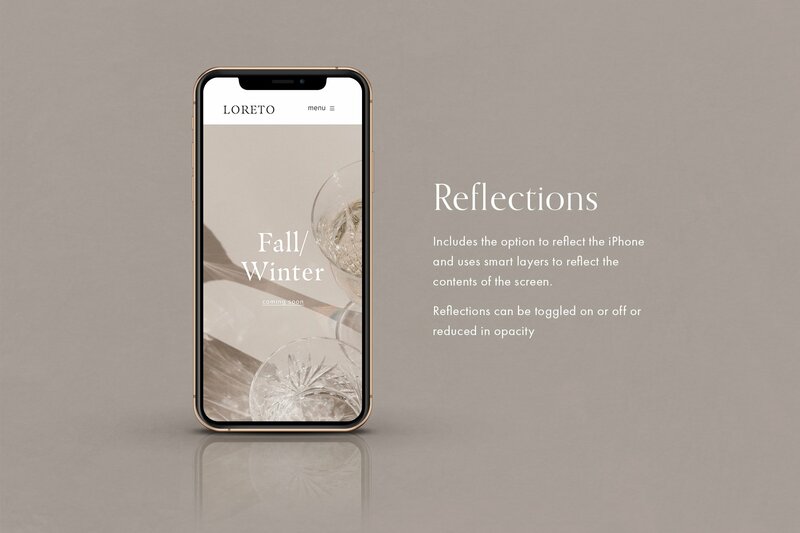 This reflection can be toggled on or off or adjusted to suit your design.